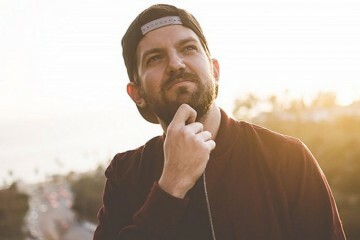 Platinum-selling artist, DJ, and producer Dillon Francis today announced The Dillon Francis Ultra VIP NYE Experience, a hometown New Year’s Eve performance at Shrine Expo Hall in Los Angeles on December 31 with support from Whethan and Team Ezy. Dillon Francis NYE 2018 at Shrine Expo Hall is the place to be in Los Angeles as the drops balls! Tickets to Dillon Francis NYE 2018 at Shrine Expo Hall aka Ultra VIP NYE Experience go on sale on this Wednesday, October 4 at 10:00 AM and will be available HERE. 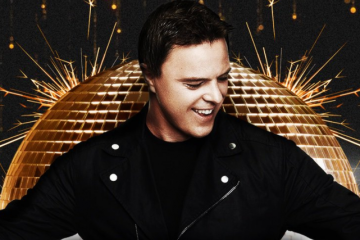 Fans can head to idgafos.net for pre-sale access and more information on VIP bundles including exclusive merchandise, a photo opp with Francis, and more. The Goldenvoice presale starts Tuesday, October 3 at 10:00 AM and goes through Wednesday, October 4 at 9:50 AM with the password SEXYPEOPLE. Don’t miss your chance to see The Dillon Francis Ultra VIP NYE Experience with special guests Whethan and Team EZY at Shrine Expo Hall. Tickets start at $64.50, plus applicable service charges. Shrine is located at 665 W. Jefferson Blvd. Los Angeles, CA 90007 213-748-5116. Includes VIP ticket + AXS ticketing fee.